NJ Clean Maid would like to give back. Our compiled experience, together with the clients that have trusted us comes from your referrals. The referrals you give us means you trust our business service and our branding which translates to the best marketing and advertisement. 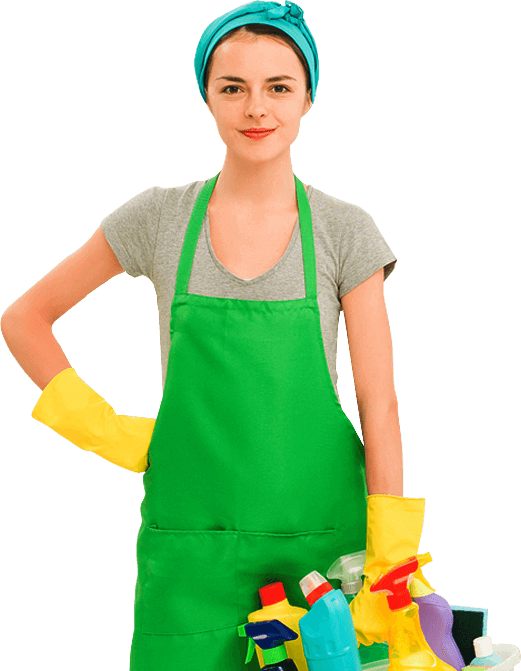 For innumerable years, clients have trusted our business and have been with NJ Clean Maid. We would like to say thank you and we appreciate every ounce of effort and trust you poured to our business. This time we are at, displays rough economic situations, in which NJ Clean Maid could use a little of your help. For us giving back and to show our appreciation to new and old clients that we have, we would like to offer you our Refer-a-Friend program. This program gives you 25% OFF! YES 25% off your next Cleaning. All you have to do is refer someone. IT can be your friend, a colleague, a relative or your next door neighbor. YOUR NEXT CLEANING SERVICE IS 25% OFF! Satisfaction Guaranteed! We offer a 100% satisfaction guarantee. If you are not satisfied with our services upon completion, please inform us within 48 hours and we will re clean the affected areas free of charge. **Minimum of 2 cleanings required. ***Cancellation or Changes in Schedule. In the event you wish to change or cancel your scheduled date for services, we ask that you provide us with at least with 48 hours prior notice to avoid a $50.00 cancellation fee.